THURSDAY~JULY 22~11:00 AM: NH puppeteer extraordinaire Martha Dana returns!! We’re thrilled to host our favorite puppet lady as she tells stories and teaches lessons using her beautiful, full-sized, handcrafted puppets. Join us for this fun and free event, great for children of all ages. Thank you to The Friends of Hill Public Library for sponsoring this special program! 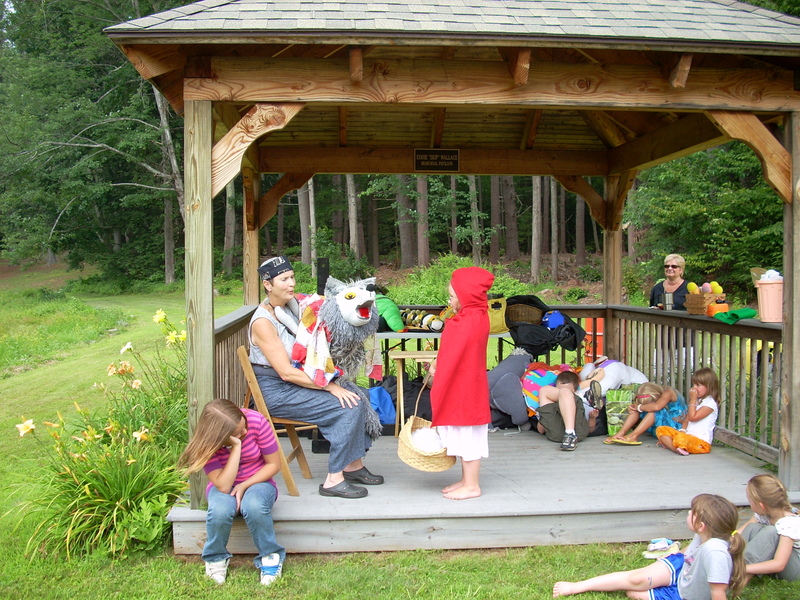 Martha & Friends perform "Little Red Riding Hood"